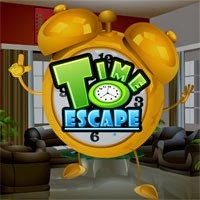 Time to Escape is new room escape game from 123Bee. This time it's time to escape from room once again. Use your escaping power to solve necessary puzzles, open the exit door and leave this place as fast as you can. Good Luck!